In this lesson, we will add complexity to a very common grammatical principle. ~아/어야 하다 was introduced in Lesson 46 as a way to indicate that one must do an action. In the previous lesson, I broke that grammatical principle down by explaining the purpose of ~아/어야 and even indicated that it can be used without the concluding 하다. 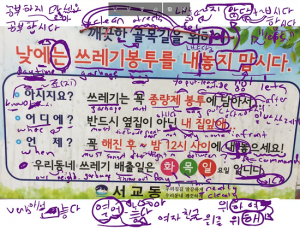 In this lesson, you will see even more ways that ~아/어야 can be used. It is also possible to add ~아/어야 to a clause that already has the past tense marker ~았/었 in it. 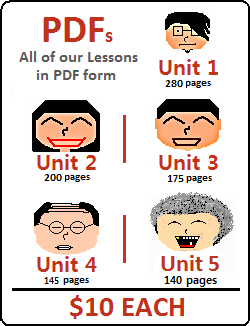 In this lesson, we will look at how you can use ~았/었어야 하다. Let’s get started. In the three situations above, one must have done those actions. Because those actions should have been done, they were done. In this situation, the ~았/어어야 indicates that the action has already completed (it is in the past). However, the 하다 (해요) at the end indicates that the judgment of this action is only just happening. Because of this, you are currently making the judgment that this is something that should have been completed – but didn’t. The judgment happens after the action was completed, which means the action was completed without thinking of what would have been right or not. In most cases, especially when speaking, it is more natural to also conjugate the final 하다 to the past tense as well. The judgment still happens after the action had occurred in the past, but now you are indicating that the judgment also happened in the past – after the action, but before the present. In Lesson 27, you learned that putting an additional ~았/었~ in a grammatical principle that already suggests something occurred in the past allows the speaker to indicate that an action didn’t just happen in the past – but finished in the past. 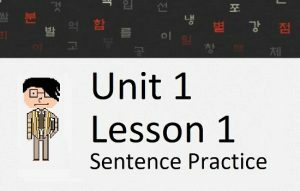 In Lesson 108, you saw how an additional ~었~ can be applied to the end of sentences to indicate that something has finished in the past. Ask a Korean person what the difference between the two is, and they will tell you “있었던” is more in the past. I discuss in Lesson 27 that this officially is not true, but that’s what Korean people feel. It’s hard to say that this feeling is wrong if that’s the way native speakers of the language feel. Find a Korean person and ask them what they feel the difference is between those two sentences. The first thing they will say is that they are the same. Tell the Korean person that you are really picky with grammar, and you are looking for even the smallest nuance between the two. They will probably tell you that the second one sounds “more” in the past. Korean people will often tell you that the additional ~았/었 emphasizes that one really should have done the action, but didn’t. I disagree with both of these notions, but this is what Korean people feel so I guess it has to work. 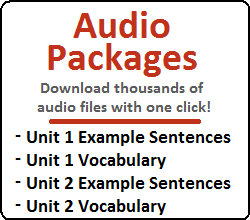 Let’s look at another way we can make these sentences sound even more natural and colloquial.